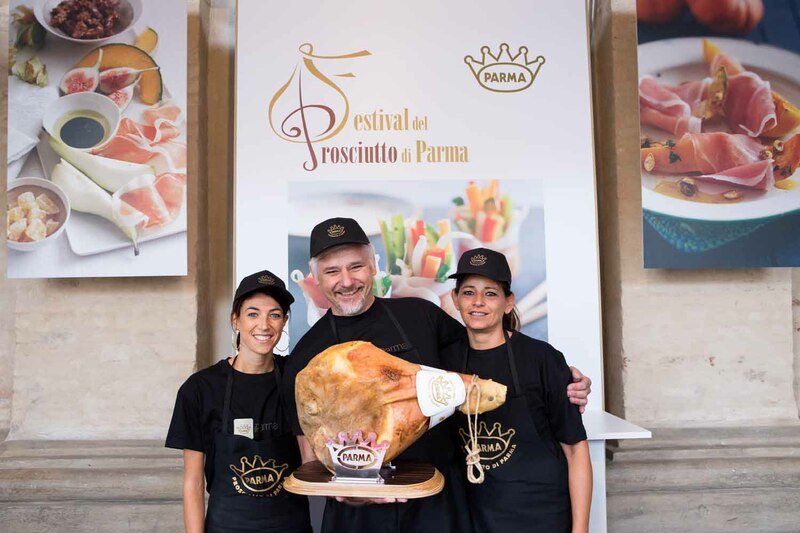 The Parma Ham Festival, now in its 16th year, will be in town and in the whole province from 6th to 22nd September with many gastronomic and cultural events and lots of good music. 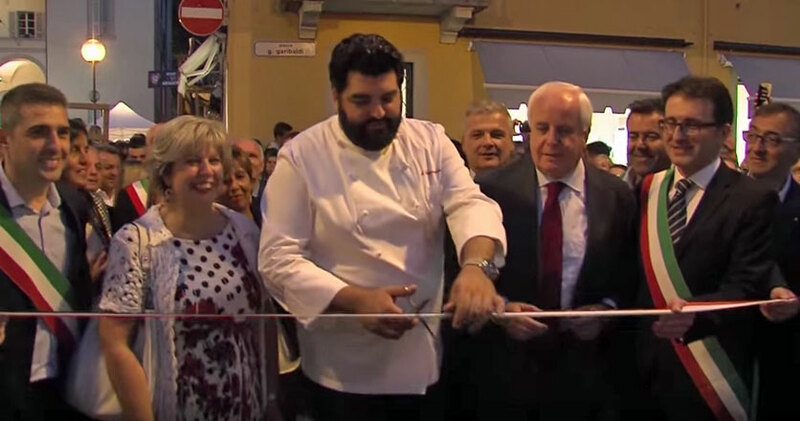 There will therefore be an extra week to pay homage to a product of Italian agri-food excellence, recognized and prized all over the world as being synonymous with quality. 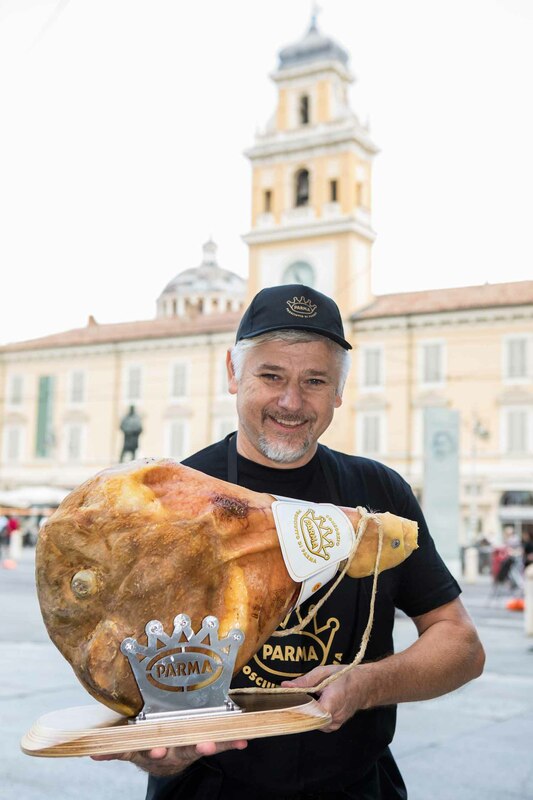 The 2013 Festival, coordinated once again by Fiere di Parma, takes on a different meaning because the Ducal Crown of Parma Ham is celebrating its 50th anniversary: 50 years of history that will also be celebrated during the festival with some initiatives that will once again help to promote and valorize Parma Ham. 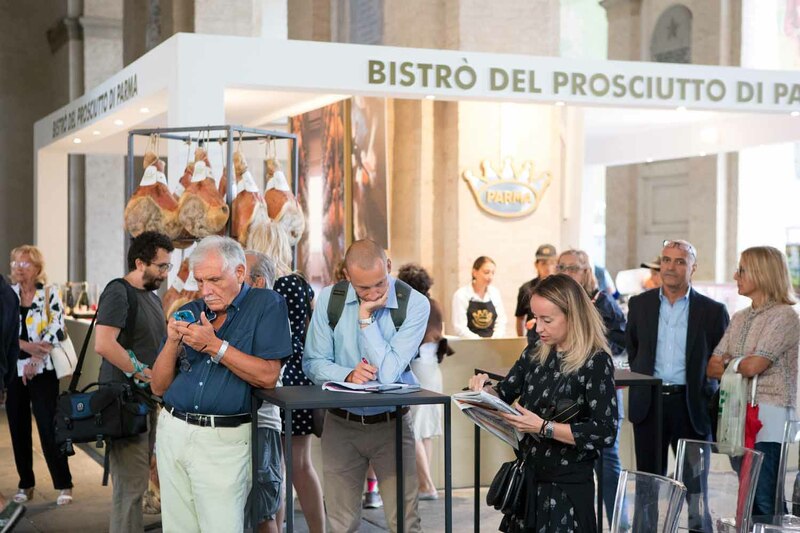 In particular, at the Portici del Grano, throughout the whole of September, Parma will host an exhibition made of images, documents and other materials to tell the story of all the families of the producers who have made Parma Ham famous and who continue to dedicate themselves to their work with the same passion of long ago. 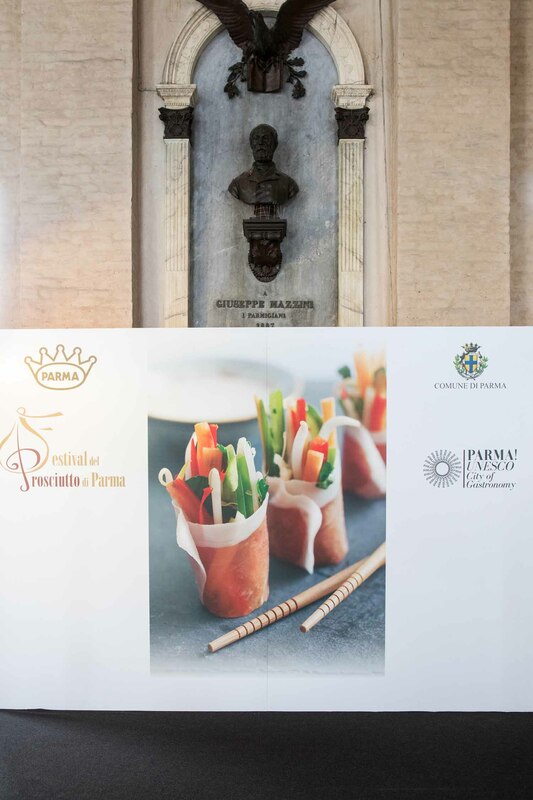 What better occasion than the Festival to involve the catering sector of Parma and its province? 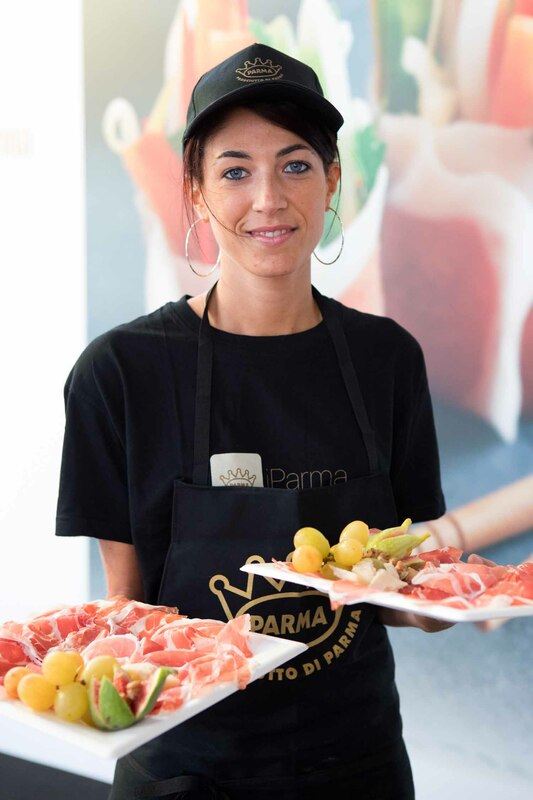 50 for Parma Ham is the activity that will have 50 restaurants creating dedicated menus based on Parma Ham and also playing with the number “50”. 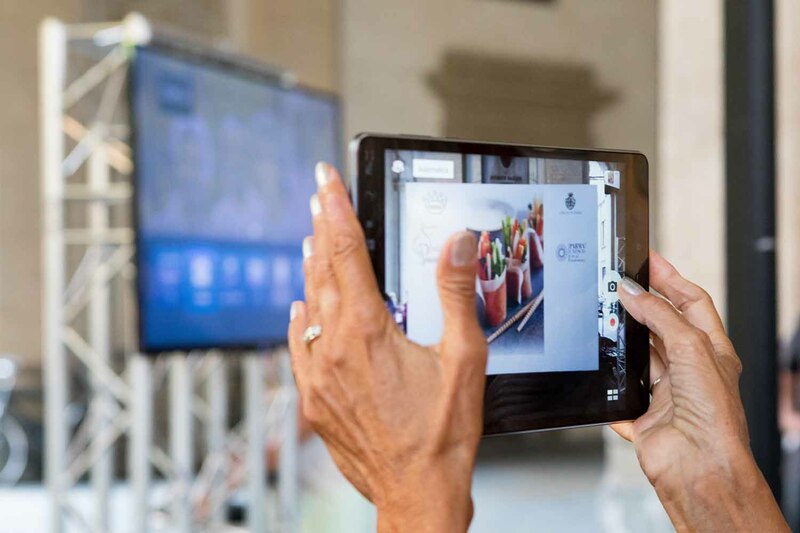 There will also be an on-line competition for restaurateurs and their customers. One of the more traditional activities, Finestre Aperte (“Open Doors”), remains the attractive force of the festival. 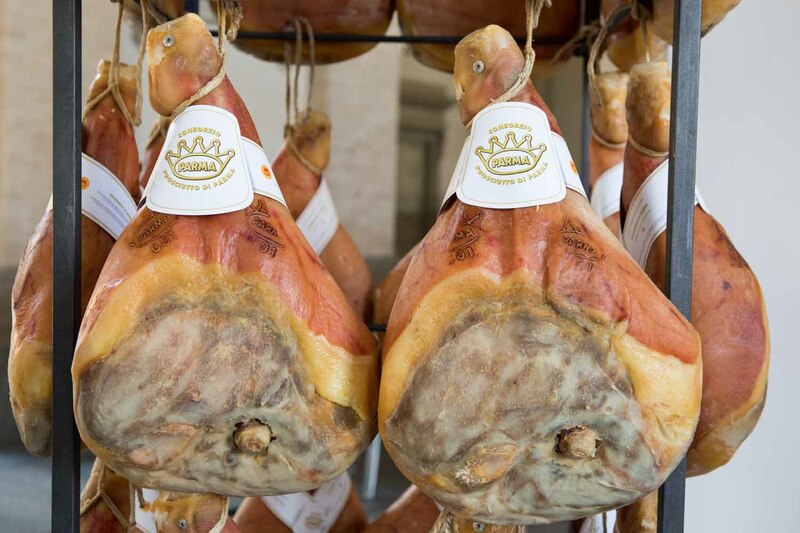 An extra week this year to see the production process and breathe the fragrances of the Parma Ham “cathedrals”. Tourists and enthusiasts can rely on a free bus shuttle service (for info: IAT Comune di Parma, tel. +39 0521 218889; turismo@comune.parma.it) that will take them to the production area. 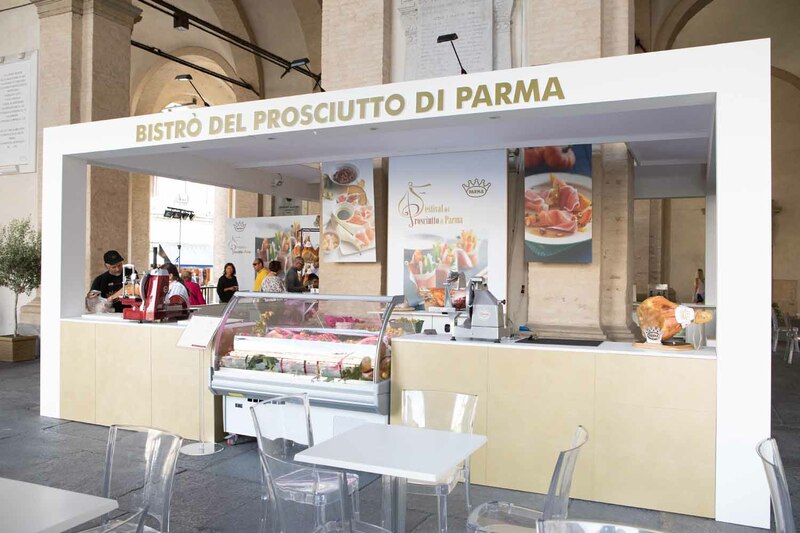 Then the city centre will be animated by a ham shop thatallow all citizens and tourists to taste the sweet Parma Ham outdoors in the splendid surroundings of the h will istoric centre. 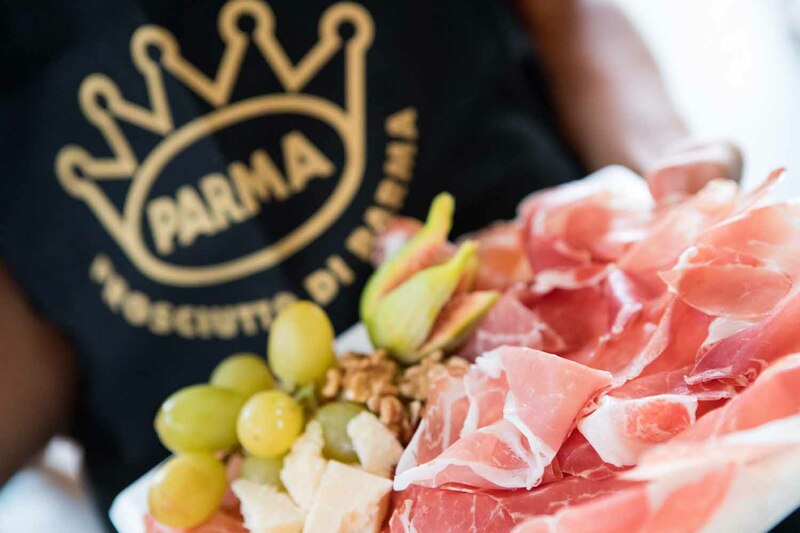 This year too, as usual, the Consortium will welcome a group of journalists from all over the world for a training tour to gain knowledge about Parma Ham and its territory. 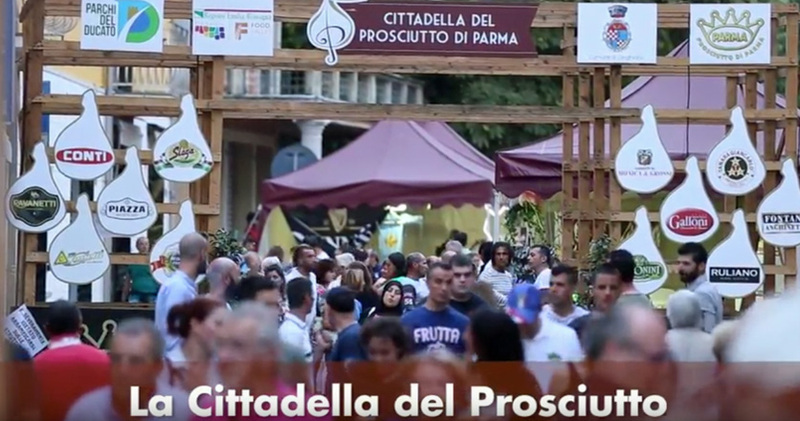 The other municipalities involved will also develop specific initiatives for the Parma hills: sports activities, stands with local culinary excellences, tastings, the traditional slicing competition and plenty of music, such as for example the concert of Elio e le storie tese and Fedez in Langhirano or the concerts organized in Collecchio in Piazza Repubblica or the Concerti a Corte show, in Talignano di Sala Baganza. Of the numerous excursions in contact with nature, we should mention the Salti del Diavolo(devil’s jumps), a spectacular sedimentary formation of huddled rock needles and walls on the way to Berceto; for culture, there is the Fondazione Magnani Rocca, in Mamiano di Traversetolo, the Romanesque parish church of San Biagio in Talignano and the Castello Pallavicino of Varano de’ Melegari. 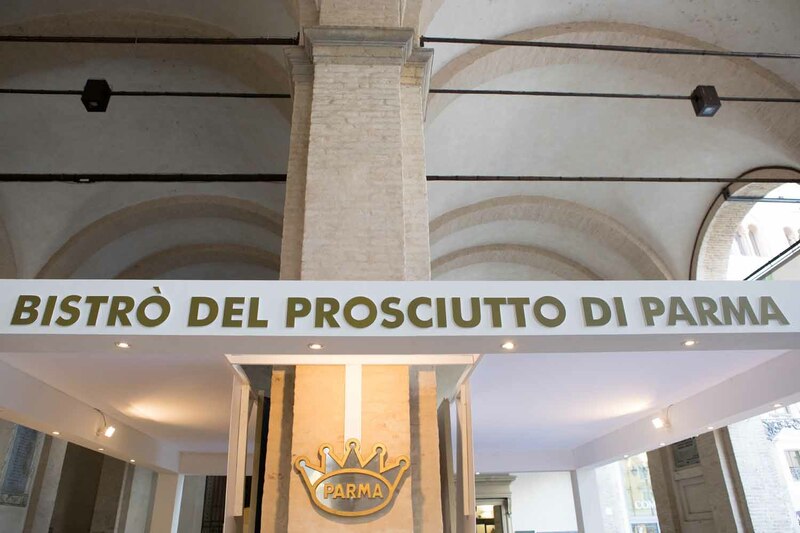 Also not to be missed is a visit to the Museo del Prosciutto e dei Salumi di Parma (Parma Ham and Salami Museum), in the ancient Foro Boario of Langhirano, and also – throughout the whole area – Parma Ham tastings accompanied by the best wines. 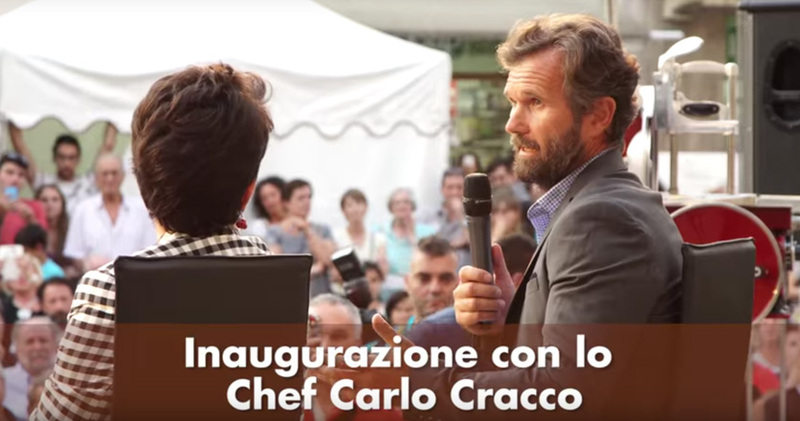 The official inauguration of the 16th Festival, will take place on Friday, 6th September at 18:30 in Langhirano, in Piazza Ferrari, and will be preceded by a conference organized in the Teatro Aurora Cinema by the Fondazione Andrea Borri entitled Stelle, strisce e…fette (Stars, stripes and…slices). 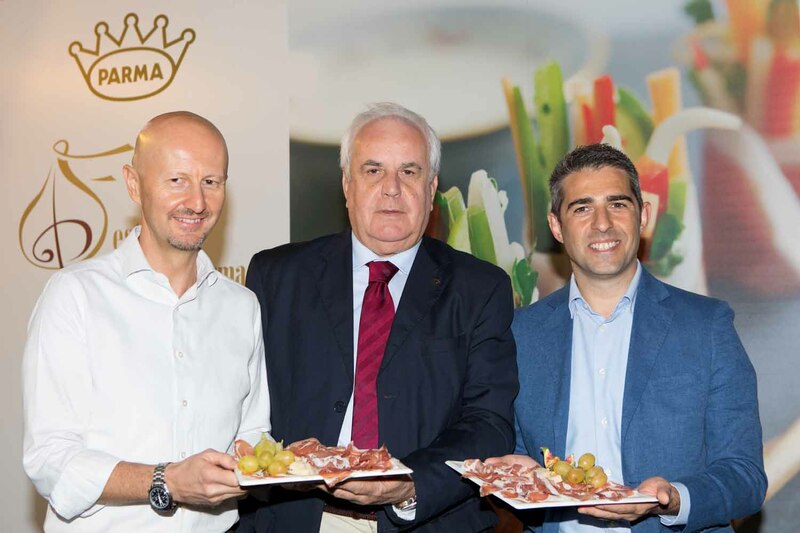 1988-2013: 25 years of Parma Ham’s presence in the United States that will tell the story of Parma Ham’s arrival in the United States, thanks to the contribution of Andrea Borri. The opening press conference will be held on Wednesday, 4th September in the Province at 10:30 where the programme of events will be presented. 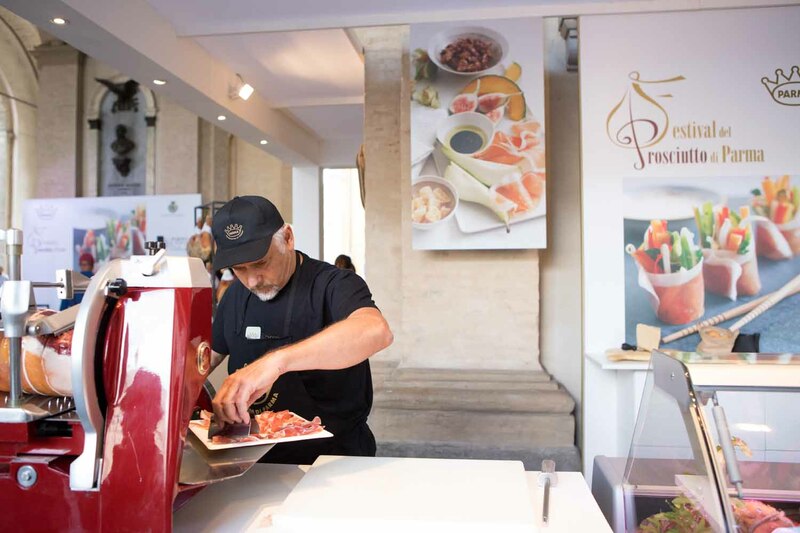 This year too, the Parma Ham Festival will take place over the same days as the Camper Show scheduled at the Fiere di Parma from 14th to 22nd September where the Info Festival Point stand will be set up to provide information on the programme of initiatives of the Municipalities, “Finestre Aperte” and the bus shuttle service.